In this post, we are going to be talking about the linked list data structure in the language of "thank u, next" by Ariana Grande. If you haven't watched the piece of art that is the music video for the song, please pause and do so before we begin. Linked lists are linear collections of data that consist of nodes with data and pointers. We're going to be focusing on singly linked lists, which contain nodes that store the value of the node and a pointer to the next node. There are also other types of linked lists, like doubly linked lists and cyclical linked lists, but we'll focus on singly linked ones for now. A pointer stores the address of a value in memory. These can also point to nothing. A reference is similar, though can't point to nothing. A Data Structure is a collection of data that can be implemented in any programming language. In addition to the data, each node stores a pointer to the next node. She always sings about her exes in the same order, and then herself last. When we iterate through a linked list, the same order will apply. We will start at the head node, which is the first one in the linked list, then move to the next one and so on. For the singly linked list, we won't move in reverse order or jump randomly from node to node, rather we'll go in the same order from head to the end. 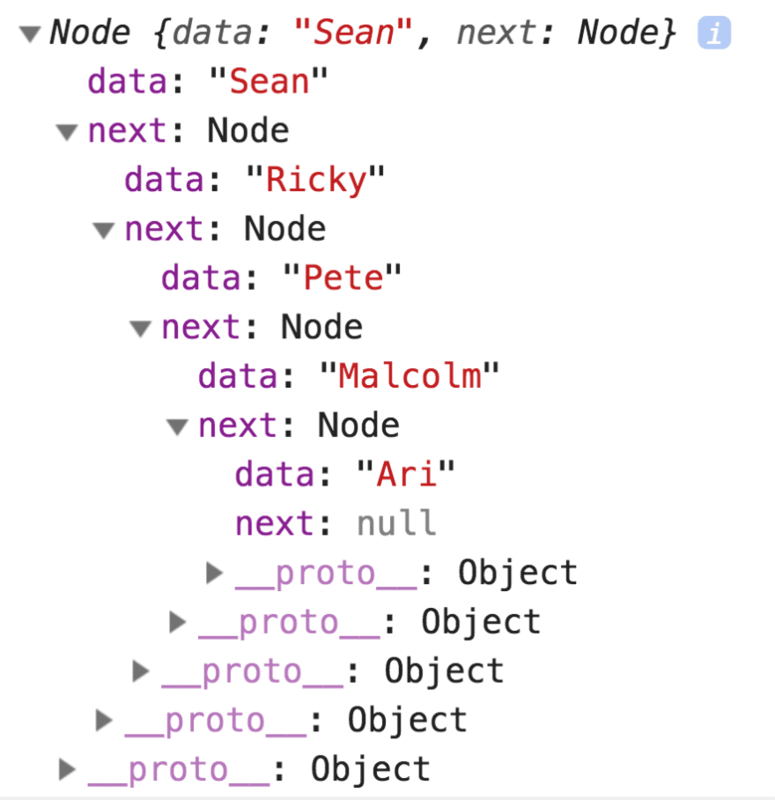 If we print out what the Sean node looks like, we can see that it stores his name as the data attribute as well as a reference to the next node, which is Ricky. We can traverse all the nodes by using the next attribute! Also, at the end of the linked list, there is a null pointer. In this case, since Ari is the queen, she's good by herself and doesn't need to move on to her next significant other. So, no thank u, next for her node. Linked lists have some benefits compared to arrays, which are their main alternative in the world of linear data structures. Arrays are traditionally stored in a contiguous block in memory, which allows us to use the speedy indexing formula start_of_array_in_memory + space_allocated_for_each_array_item * index_of_item_we_want. While it's super efficient (O(1)) to get an item at an index, it's less efficient to insert or delete items from the array -- we would need to move everything to a different block in memory. It's not guaranteed that there's space before or after that array to insert the new item. If you insert or delete in the middle, the same logic applies -- you would have to move the items around in memory to fill holes or allocate more space. Unlike arrays, linked lists do not need to be stored in one contiguous (or side to side 😉) block in memory which makes insertion and deletion at the beginning of the linked list easier. The pointers can point to any location in memory, so you don't have to move all the data around to add a new node. That being said, if you are trying to search the linked list, insert to the middle, or delete from the middle of the linked list, the process will be much less efficient. We would need to traverse from the head to the node we are trying to access. The other drawback with linked lists is that they use up a little more memory than arrays since they store the data and the pointer to the next node whereas arrays just store the data. // so that when we remove the value we can just change the pointer! Everything in red gets deleted. 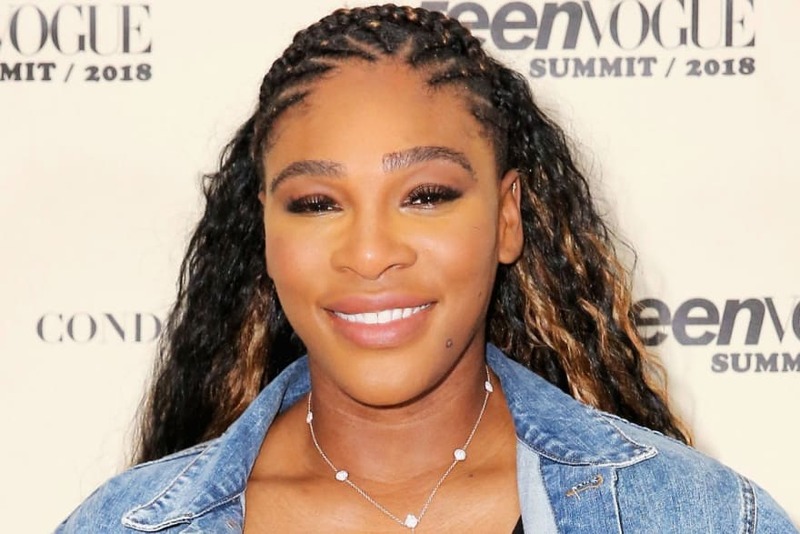 So, we know that storing Ariana Grande's exes in a linked list is a great use of the data structure since we are always listing them in the same order when we sing along to "thank u, next", But what other data works well in a linked list? One use is a task queue. Printers, for example, can only print one thing out at a time, but we still want to load up future tasks and not have to press print for each page! When we create a list of tasks, we will always add the newest item to the end of the queue and then print out the one that's first in line! A back button implementation is similar! Or an undo hotkey! We will usually implement a stack or queue data structure on top of a linked list to implement these. I've also found them really helpful for a lot of code challenges. Hopefully, this post taught you love instead of patience or pain. That's a good introduction to linked lists. Still I believe that linked lists are one of the most overrated data structures and that in practice there are very few use cases where they really perform better than dynamic arrays. The main reason is that modern hardware has very efficient caches and that caching doesn't really work for linked lists. While it's super efficient (O(1)) to get an item at an index, it's less efficient to insert or delete items from the array -- we would need to move everything to a different block in memory. It's not guaranteed that there's space before or after that array to insert the new item. True, but caches are extremely good at moving blocks of memory around. For a long time I believed myself that linked lists have huge advantages when inserting or deleting items and that this makes up for their difficult handling. But after doing some performance testing I did not find any practical case where they actually make sense. At least I found that to be the case for C++ and Java. It might be different for certain interpreted languages where caching behaves differently. Agreed, especially since dynamic languages pre-allocate space so insertion and deletion is more efficient. They come in most handy for implementing stacks and queues IMO. One thing that people forget so often is that "linked list" as data structure doesn't have to mean the exact in-memory representation. When you use a LinkedList class, you don't care for its implementation details: it could actually be storing elements sequentially like a traditional array, but exposing only the methods so you see it like a linked list. When talking about data structures, it's all about the public interface. But linked list is the name of a specific implementation of a list. When a class is named LinkedList, I expect it to be implemented this way. If you don't care about the implementation, it would be better to declare and use an interface named List that is implemented by classes named LinkedList or ArrayList. Indeed, I should've used the term Abstract Data Type (ADT), not data structure. Still, I don't think that LinkedList refers to the way it's implemented. For example, it's not uncommon for a tree to be implemented as two arrays: one to hold the index of the parent and the other to store the actual data. Such data structure could still expose all public methods as a tree, and you wouldn't have to know how it's implemented. One case where they do make sense, is sharing the same (potentially very long) tail among various heads. This is useful when you want to trace something that splits up a lot. In certain edge-cases a combination of both may also be useful; that is, a linked list of arrays. I haven't come across any use case where this really makes sense though. The main reason I use linked lists are for queue structures where you frequently need to add to the end or pop the beginning, it's very bad if either of these operations are O(n). Instead you can use a simple singly-linked list. When using a language like Java though, the LinkedList class isn't that good. The entire point of using a LinkedList over an ArrayList is that you can control certain things to make sure that the list operates as efficiently as possible, but Java's implementation doesn't allow for this. We do not insert nor delete elements in lists in FP. I wasn't expecting such a relevant response. Oooh I should think of a place to put that! I dont work as a programmer so forgive me if I might sounds dumb. Automating excel stuff with vba I only used arrays and few times dictionaries(which from what I Got to know is a synonymous for hashmap/hashtable). I tought that linked lists,stacks and queues where totally different data strutture with no correlation beside strong vakues in some way. I Got myself misleaded when you said you can implement stacks and queues on top od linked list. What do you mean by that? Maybe Next article i ll get it. But then what its seems to me that linked list are not that usefull at all. I Got myself misleaded when you said you can implement stacks and queues on top od linked list. What do you mean by that? Super quick, a stack is a stack of books. You can only put books on top and remove them from the top. So the first book you put is always the last to come in, because after a few books are added it will be at the bottom. To get to that you need to get each and every book sitting on top. A linked list is a collection of nodes with data in which every node points to something, except the first one that points to nothing. to get to Ariana Grande (the book at the bottom in our stack example) you need to go through all the ex boyfriends. You would have to implement the two operations push and pop instead of remove_value which removes an arbitrary node (forbidden in a stack) but I hope you can see how you can map a stack on top of a linked list. A queue is a similar concept. The difference between a stack and a queue is that a stack is last-in-first-out (the last boyfriend you add to the structure is the first one to go), a queue is first-in-first-out (the last boyfriend you add to the structure is the last one to go, in this case it's more similar to real-life). Whooa! This is an excellent article with a lot of "aris". I loved it. 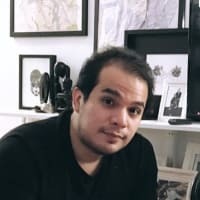 I want to ask you if it is okay to translate your article in Korean and share it with my Korean dev community? I often translate awesome English articles into Korean. I really like to share yours too. Please fix me if I am wrong. If your array is very large, deleting or adding elements near the beginning of the array can be expensive as all elements after the deleted or added element must be re-indexed. In a linked list, removing a node only affects one other node. The trade off is the expense of traversing the linked list. If you don't have to traverse very far on the list, the performance gain for adding and removing items near the beginning of the structure can be very significant, finishing in milliseconds instead of minutes. This intersection of pop culture with tech it is so refreshing! This is a great post! Shouldn't there be a method to remove a given index? It’s incredibly similar to the remove value! I have a doubt, When your insert data, you put Ari first, then Malcom and then more exes and the last is Sean. But I think, the first element should be insert is Sean because He was the first ex. When I implemented Linked List, the idea is I don't know what's next element, any element could be insert, so I think the implementation should allow the first data to be inserted should be Sean and not Ari. That's is no clear for me. Can you explain this situation, please? THIS IS PERFECT Now I expect all ways of learning to do so with pop culture. I'm a new learner, and this is one of the few things that just makes sense. Thank you! aw, that's so good to hear! I'm gonna do more like this! Tank you very much. Always love when I find an article talking precisely about something I have to do in a project. Ali, thanks for the article. I found it very helpful and well explained. How would you approach sorting of the linked lists? Thank you the tutorial. It is not boring at all. Great way of explaining linked lists! I think I might actually do that with pop culture references! Think it's super fun! I struggled a bit in my first year as a tech lead - here's what I had to deal with in my first year, and how I got over my imposter syndrome.